In the world of careers, not everyone can have a job they absolutely love. In fact, many people go by day-to-day with jobs they hate or simply tolerate. However, it's not all a loss. 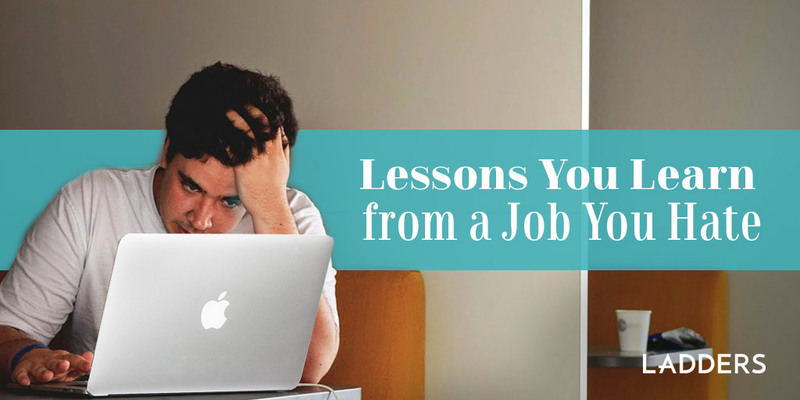 A job you hate can lead to better things, and also act as a guide for what to look for when you search for a new job.